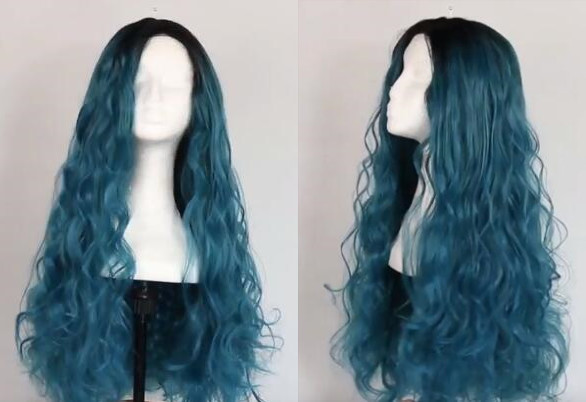 Actually, there're more than two ways to curl your synthetic wig, and here we introduce your two easy ways of how to curl your straight synthetic hair, one is to use a curling iron, and another way is to use rollers. 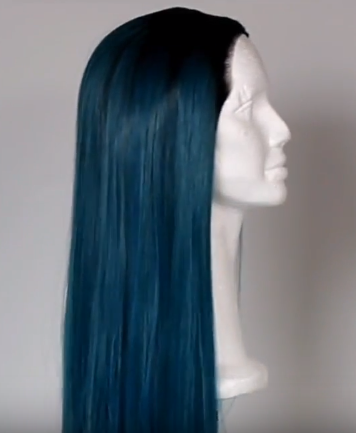 Fix wig on a mannequin, take a small section of the wig hair, wrap around the curling iron. Please take serious attention that, the temperature of your curling iron should be below 300° Fahrenheit (149° Celsius) to avoid damaging the fibers. In the picture, we set the temperature to 248° F (120° C). And please don't make the hair stay in the curling iron too long, release the hair after a few seconds. 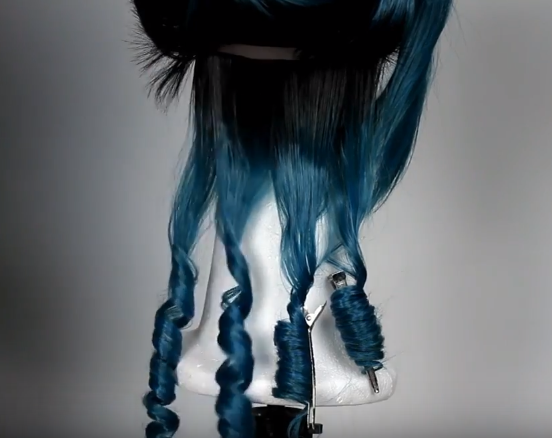 Before releasing the hair curls, use hair clips to hold and fix the curls one by one till they cool down. 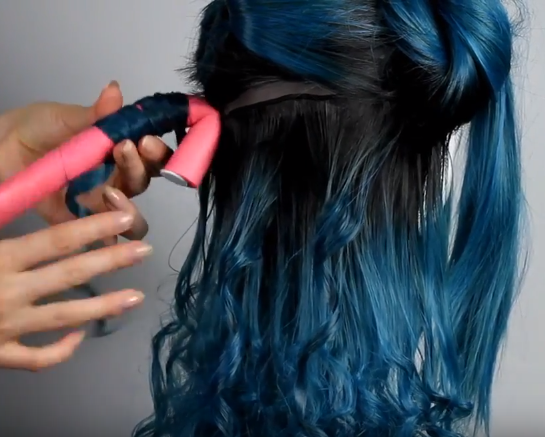 This will help the curls stay longer. 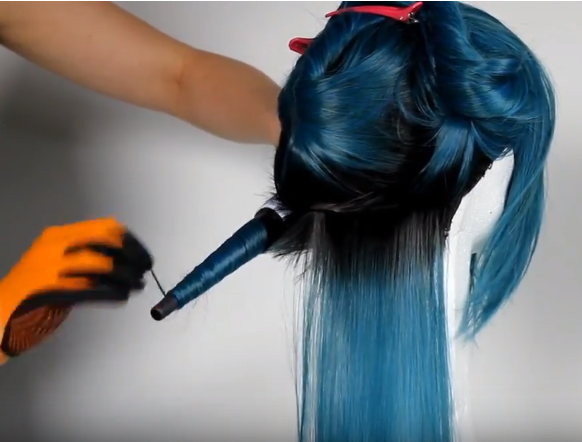 Another super easy way to curl your synthetic wig is using rollers. 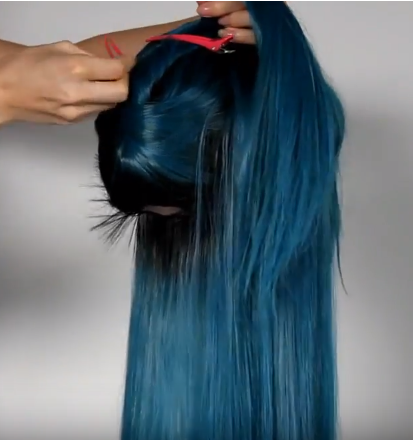 Wrap a small section of hair around the roller, and secure with a bobby pin to ends. Wrap one small section by another. 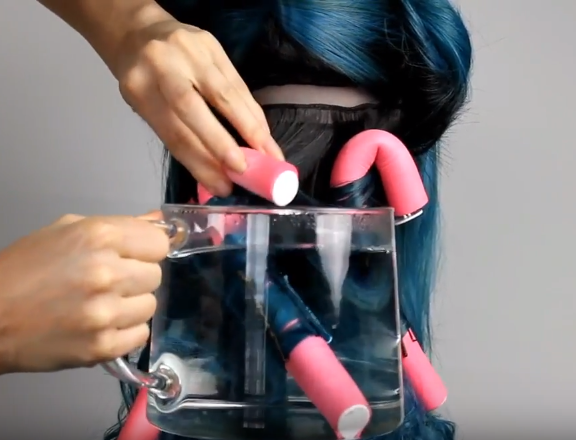 Put the rollers into hot water (around 100° C) for 5 seconds one by one. Release when they totally cooled off.